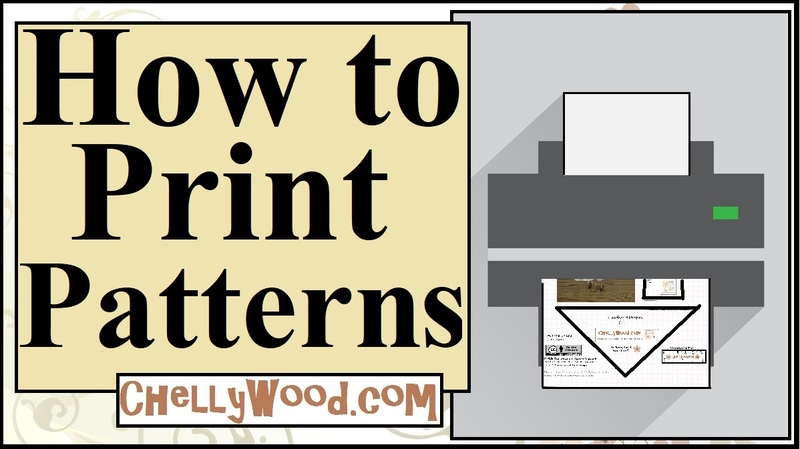 Click here for free printable sewing patterns and links to tutorials to make this outfit: (Coming soon). 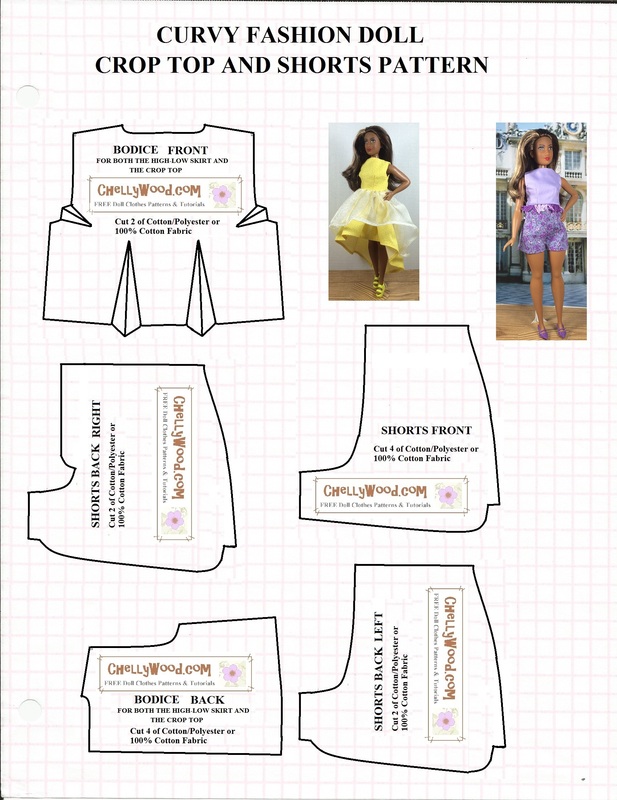 Yes, to my pleasant surprise, when I designed shorts for Curvy Barbie, I found that Lammily® could wear them too. “Who is Lammily®?” you may wonder. 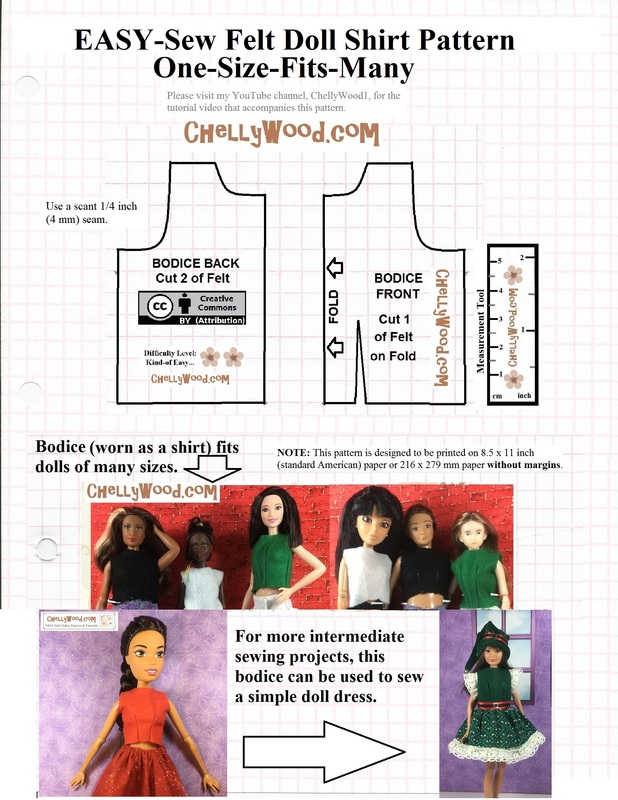 I’ve actually designed some commercial patterns for her company in the past, and they have an amazing story about how this wonderful doll company came to be. Check out this link to see their “average is beautiful” dolls and this link to read their heartfelt story. On a side-note, have you signed up to win my handmade ninja costume yet? Here’s a link to the contest. Go sign up now!